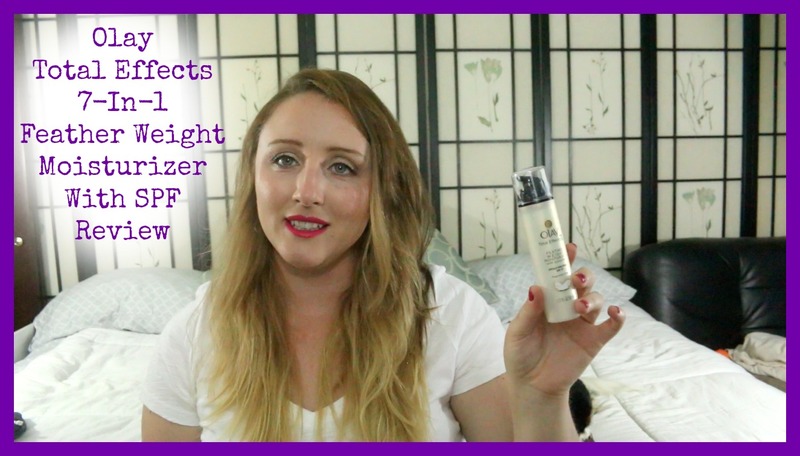 I recently picked up the Olay Total Effects 7 in 1 Feather Weight Moisturizer + SPF as I am trying to diversify my skincare and maybe bring the cost down a tad 😉 This product was $19.95 but in comparison with other face moisturizers it was very reasonable. It is also fragrance-free which is really big for me because my face is very sensitive to fragrance and frankly I never understood the need to have perfume on your face lol. The fact that this product has sunscreen in it is amazing because you then don’t have to add a step to your morning routine, I find that the SPF 15 is fine for me even here in Hawaii as I never spend anytime in the full sun after 11 am and before 5 pm (I have learned that lesson the hard way, the Hawaiian sun is very harsh during those hours). The pump that is on the bottle in my opinion is amazing, it provides literally the perfect amount of moisturizer so you aren’t wasting any product, I tend to apply the my forehead and nose are first as that is my driest place, and then work outward from there. Also this moisturizer is as described Feather Weight, its not something that feels really heavy and takes forever to sink into your skin you can apply it and be ready to apply your makeup 10-15 minutes after. 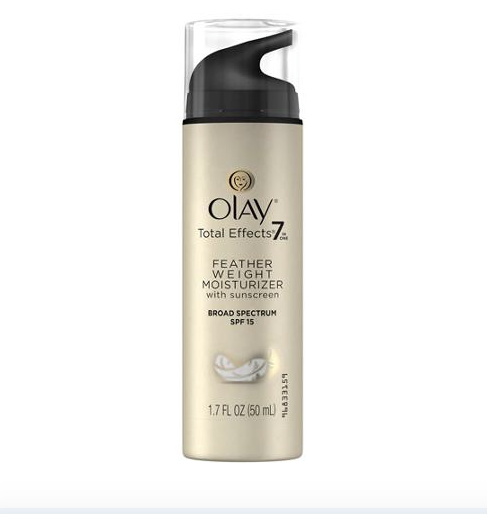 I have to say the only thing I really hate about this product is the actual name, I hate how incredibly long it is, it would make more sense to just call it the Olay Feather Weight Moisturizer or even give them numbers Olay #2 Moisturizer perhaps. All in all I would recommend this moisturizer to anyone who suffered from dry skin, it adds the moisture your looking for without adding that ‘sweaty’ look to your face. What moisturizer are you currently using?